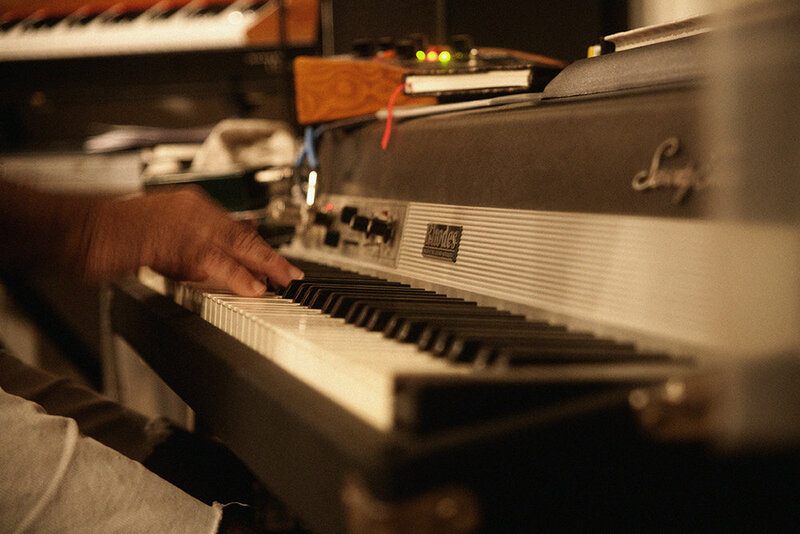 Claude 9 Studios is a recording studio specializing in electronic production of all kinds run by longtime Austin musician/producer Claude McCan. Claude has extensive experience with Hip Hop, Reggae/Dub, House/Techno, Downtempo, Funk, Rock and electronic Latin as well as other groove oriented genres, including singer-songwriters who want to add a touch of electronics to their sound. 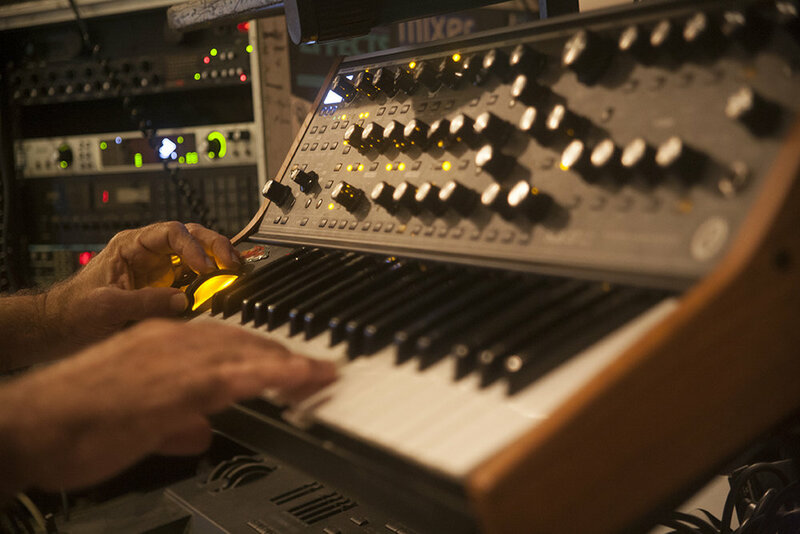 The studio is outfitted with a collection of vintage synthesizers, keyboard instruments, drum machines/modules you will not find in many other places. We also have state of the art recording software and plug-ins including most of the highly regarded UAD line of mixing and effect plug-ins.